This skimmer is designed to work for salt water tanks up to 65 Gallons of salt water. Collection Cup comes with drain tube. 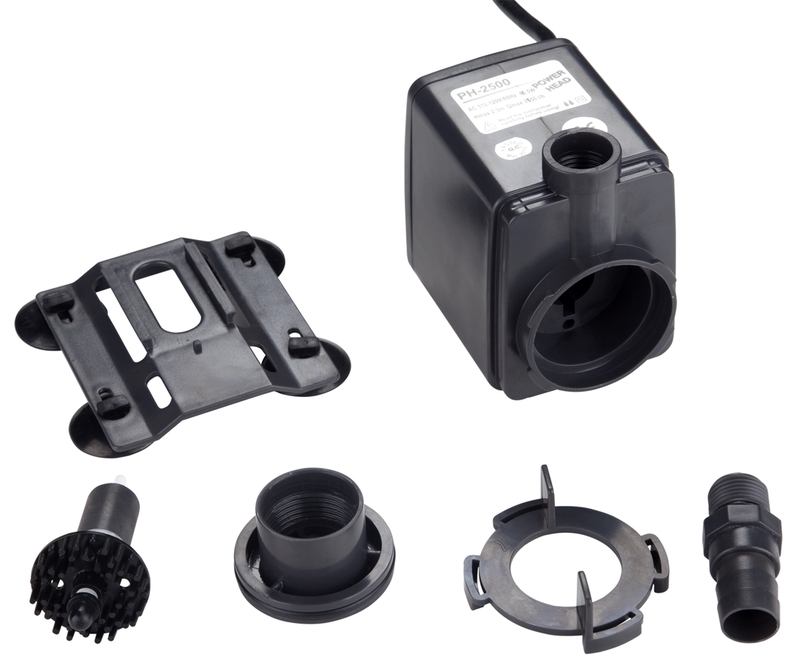 A 28watt, 1380 Liter/Hour flow Power Head pump is included. 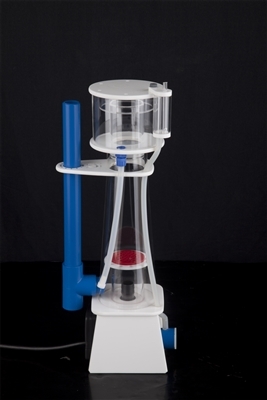 I have not gotten to use my protein skimmer because it was sold to me without a pump included. I received my protein skimmer in the mail today and there was no pump in the box. 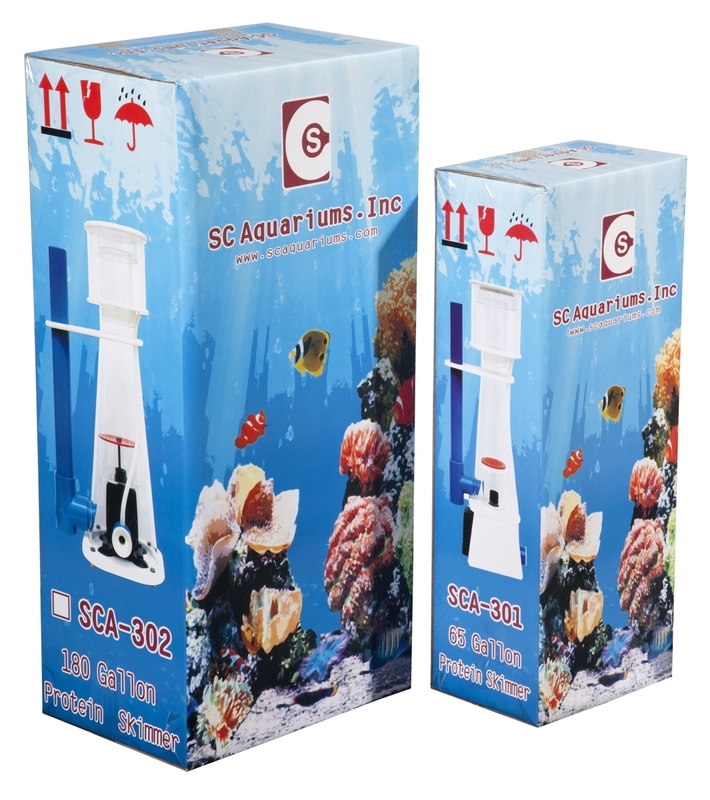 The product is advertised as including the ATman PH1100 Skimmer Pump, but obviously that was false advertisement. 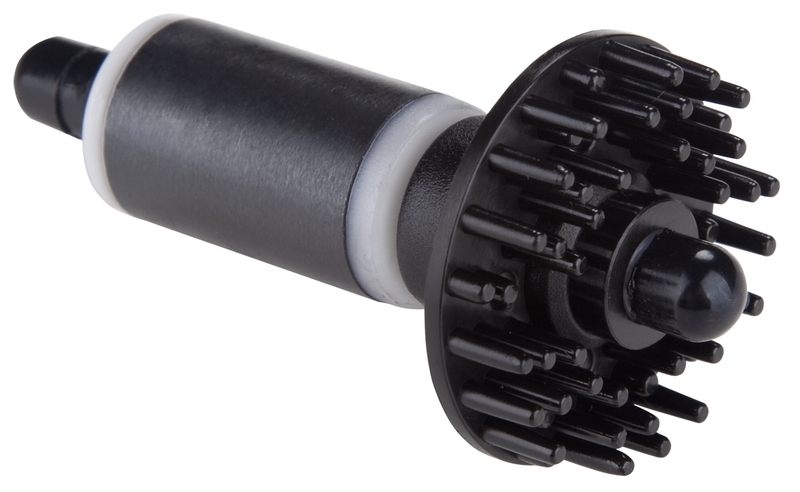 This is a very well made skimmer with a space saving design that is quick to assemble and install - has powerful foam production which you can easily adjust to the water level in your sump. Don't waste your money on the high priced brand name skimmers, this one will do the job and not break the bank.